The Ford F150 comes with a standard Ford electronic interface for managing their transponder key functions. Essentially all Ford F150’s allows you to program the engine using a smart key or chip key to start the ignition. 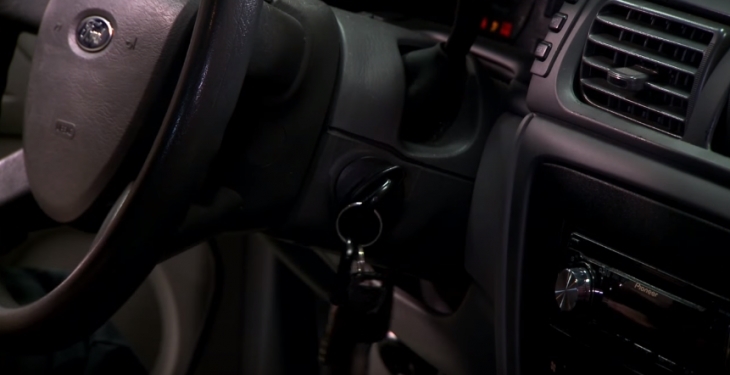 These anti-theft devices are also easily reset, and you can do so by sitting in the front seat. The PATS (Passive Anti Vehicle Theft System) is a catchy acronym, but it is also misleading. All the system does is stop the ignition of the engine, it does not perform anything remotely capable of stopping your car from being stolen, simply because you can tow, haul and pull the vehicle without the car even starting. So, what we actually have here is a patented ignition disabling system that is at its best bypassable and at its worst, just a waste of money. Since this article is about how to reset the “anti-theft” system, I won’t go into bypassing, and here are the simple steps to reset the system. To start off with, resetting one key will always demand two originally programmed keys to complete the reset process. Now cycle this key back to “Off” and remove it from the ignition lock. Within 5 seconds, insert the second programmed key and also perform an “On” and “Off” cycle. Within 10 seconds insert the key you need to reset and leave it in the “On” position for exactly 1 second, then cycle it back to the “Off” position, but don’t remove it. Wait for the security light to turn on and only then remove the key.